When it comes to salvation, some people choose to take the wilderness road and make their way harder than it has to be. That’s what Aunt Crete believes, but she never thought her beloved nephew Wayne Pierson would travel that difficult path. When he was young, his faith was strong, but a series of disappointments and cruelties have hardened Wayne’s heart, leaving Aunt Crete to wonder: What will it take to lead her precious nephew back to God’s fold? Wayne Pierson can’t remember a time when his life was easy. Enemies have come between Wayne and his father and now he is without a home or the love of the woman who means more to him than any other. Wayne can never forgive the people who made his life a misery. But with his heart so full of bitterness and vengeance, can there ever be room in his heart for Christ? This edition of the unabridged 1900 classic Christian novel includes a biography of the author, group discussion questions, and additional bonus content. 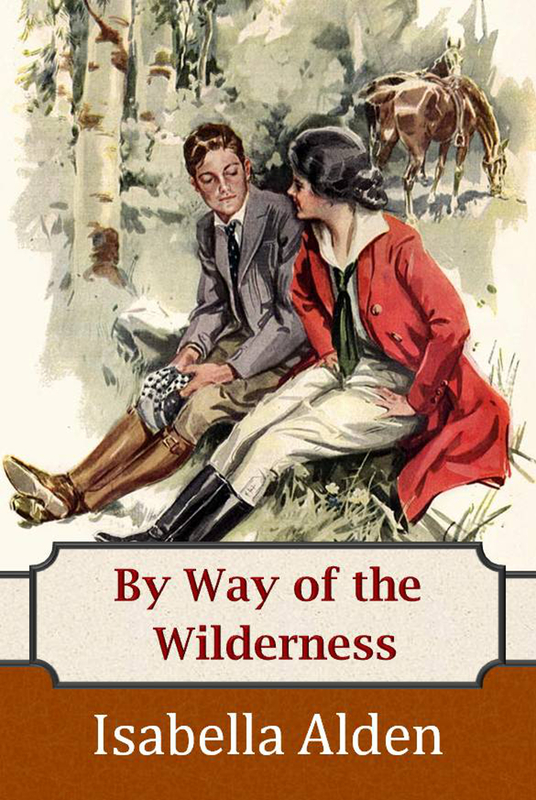 Would you like to view and print group discussion questions for By Way of the Wilderness? Find them here. Click here to read sample chapters for your Kindle, PC or mobile device on Amazon.com. Click here to read sample chapters for your Nook.